4.5 stars.Really fun to read; it is unlike many other romance books. It's funny, heart warming, charming and romantic. There were parts that made me laugh out loud. 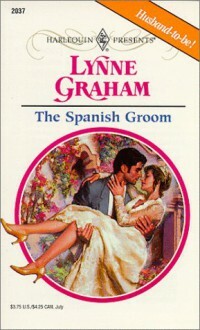 I think is because of books like this that people have a strong prejudice against romance novels. Dixie tends to be a bit of a disaster. Cesar is cold, calm and always collected, until Dixie. Trying to understand what about this troublesome woman attracts him so, leads Cesar to realize there is more to life than work. And Dixie adds so much spice to his life. A very nice story.